We knew the approximate date before, but as of today we can confirm that the new tablet Nvidia Shield 8 made by HTC, will be officially launched on Tuesday, July 22. Confirmation comes from many different sources familiar with the matter. 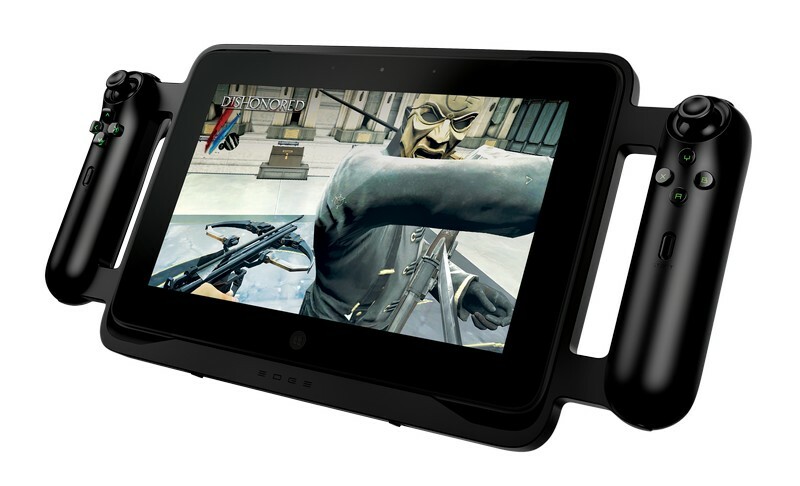 As mentioned in previous reports, the new gaming tablet from Nvidia Shield 8 should be based on the 7.9-inch display with a resolution of 2048x1536, will have a processor Tegra K1 with 2.1 GHz clock frequency is paired with 2GB of RAM and support for 5 GHz Wi -Fi, what definitely needs Nvidia for its technology Gamestream. Demonstrated earlier pictures were also quite authentic. We do not know the price, but before we heard reports that the estimated price on the tablet range from $ 299 to $ 399, and Tuesday is the day for pre-orders. Deliveries will begin tablet later this term.